Here's a tiki that I recently completed. 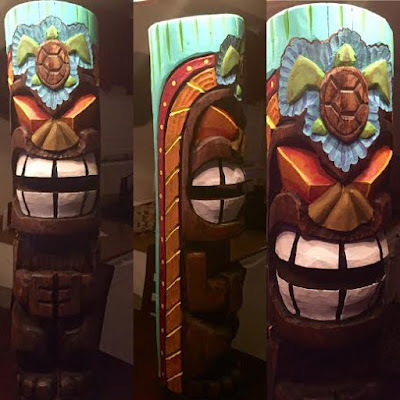 I don't paint a lot of my tikis, but thought this would be a good one to do it with. Over all I think it turn out well. 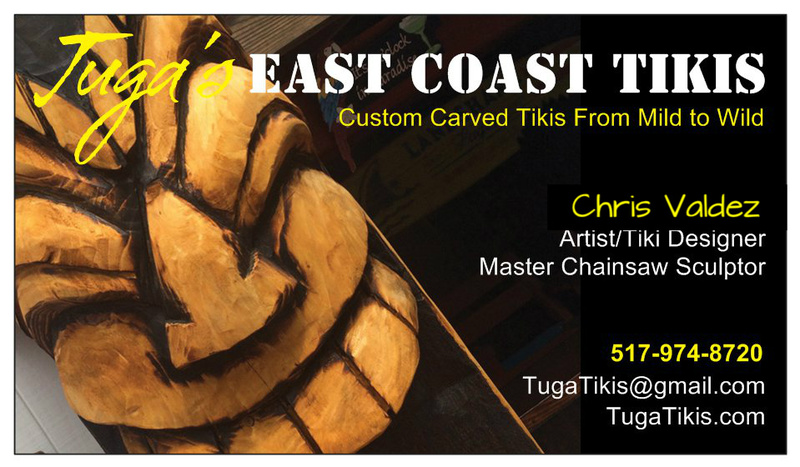 Stay tiki my friends!